Observation - miked's 222nd spot submitted on 5th August 2009 - UK and Ireland. Description: It appears to key out as Marsh stitchwort in the new collins flower guide but i have my doubts about this ID, on the other hand I have not found a better bet. 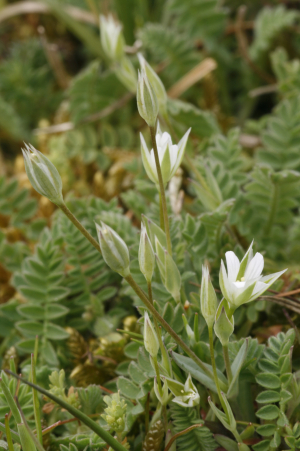 It appears to key out as Marsh stitchwort in the new collins flower guide but i have my doubts about this ID, on the other hand I have not found a better bet.